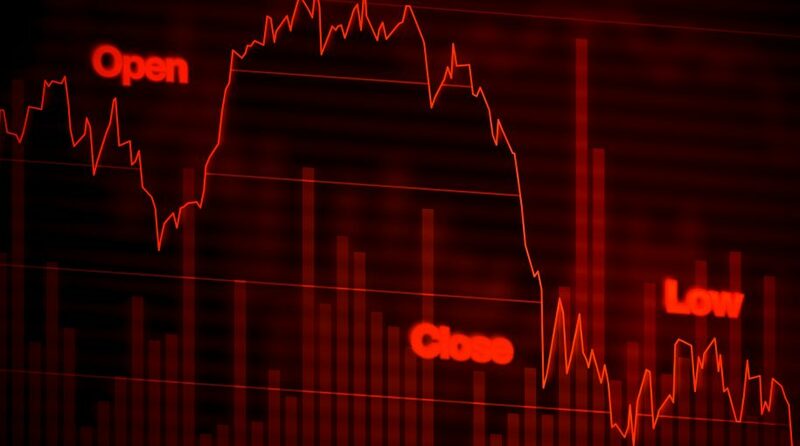 The Dow Jones Industrial Average fell over 300 points in the early trading session as fears of a global economic slowdown permeated the markets after the European Central Bank (ECB) lowered its growth forecast for 2019. The drop in the Dow was paired with the S&P 500 losing as much as 1 percent and the Nasdaq Composite declining as much a s 1.1 percent. The Dow is trying to avoid its fourth losing session in a row. On Wednesday, the Commerce Department reported that the trade deficit increased 12.5 percent in 2018, resulting in a 10-year high.